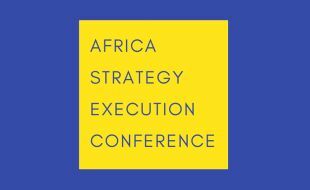 Harvard Business School Professor Robert S. Kaplan, creator of the Balanced Scorecard, and some of the most influential CEOs on the continent will meet at the first edition of the Africa Strategy Execution Conference. This conference will take place on the 2nd of April 2019 at Sandton Convention Centre – Johannesburg. This summit will bring together an international strategy speaker and African top executives. They will share their experiences in navigating strategic complexities in top African companies. Delegates will network and learn how to achieve strategic results for their organisation with the latest frameworks and methodologies in Strategy Execution.